AVADirect shows off the AVA Aurora ($10,000 build) at PAX West 2016 for the Intel Extreme Rig Challenge. AVADirect placed 4th out of 12 in the Intel Extreme Rig Challenge, which concluded at PAX West 2016. The competition, which began in early June, featured the 12 top custom computer builders in North America. 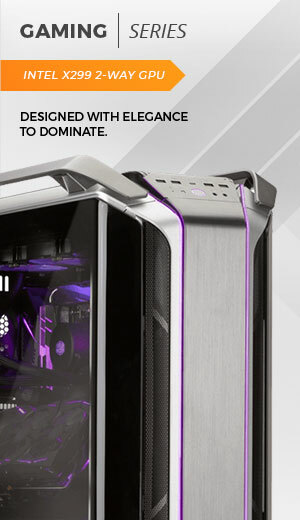 Each builder was given the task of designing, configuring and building the most extreme gaming rig possible, valued at $10,000. The top 7 systems, including AVADirect’s, were featured in Intel’s PAX booth where famous Twitch streamers, including Bluejay and AustenMarie, streamed with their followers.